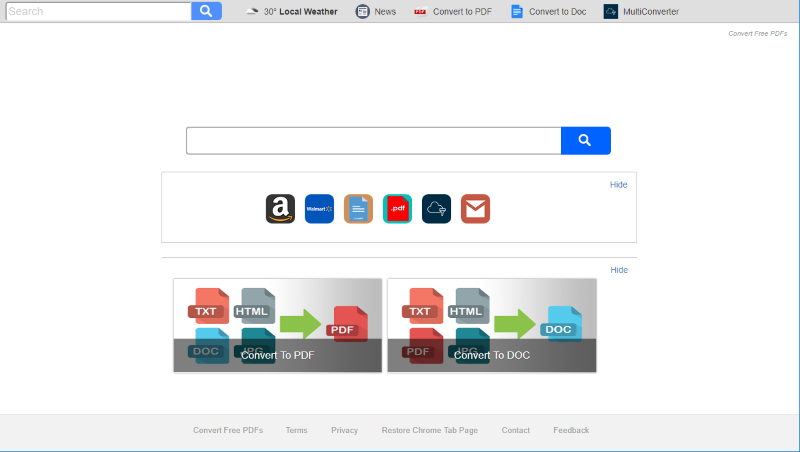 Here you will find instructions on removing different adware threats with automatic removal tools or by performing manual steps. You may see “Google Chrome Critical ERROR” error message while browsing in the presence of potentially unwanted program on your system. Scammers exploit credulity of users to make them pay money literally for nothing. 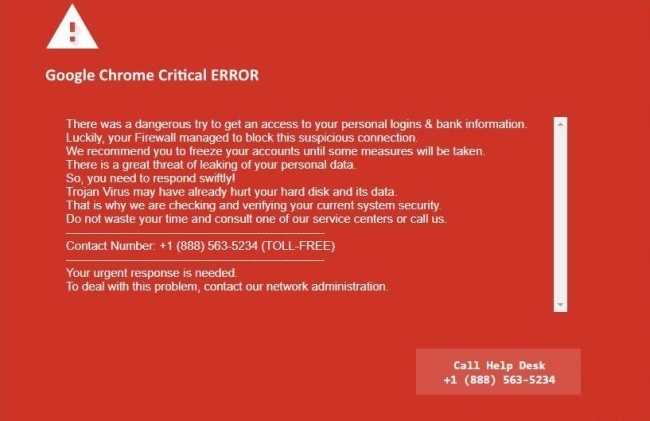 This message says that your sensitive information is under the threat and to prevent identity theft, you are advised to call the “tech support”. Jijitel.net/cl is an advertising domain redirecting users to various ad-supported and scam pages. The new tabs may show up whether your browser is launched or not and the main culprit responsible for this is an adware. It may come up on your computer after you open the executable file downloaded from a dubious site. 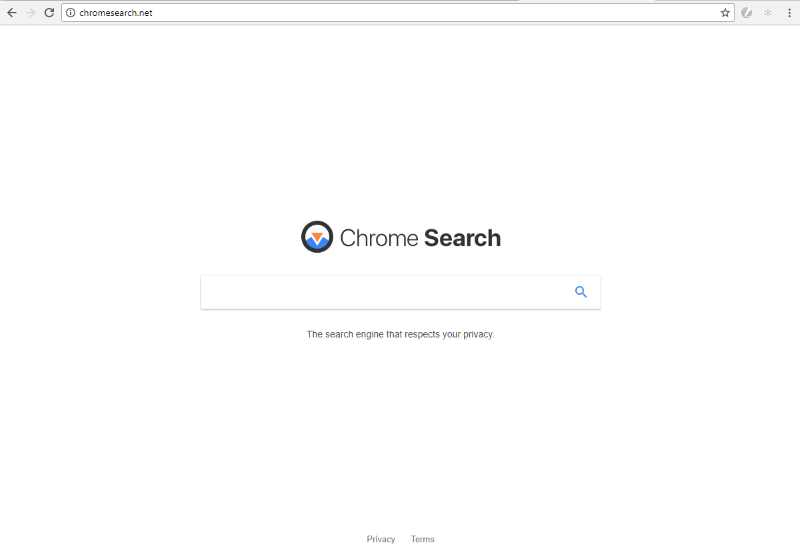 As well as others similar hijackers, such as Chromesearch.win or Chromesearch.club, Chromesearch.net is an malicious software, called "hijacker". It hazard a popular browsers, for example Google Chrome, Mozilla Firefox, IE, and Safari and redirect a browser to alternative homepage and a search provider. After infiltration browser starts to provide not relevant results with high number of advertisement. All visited pages in a browser are analysed by a virus. 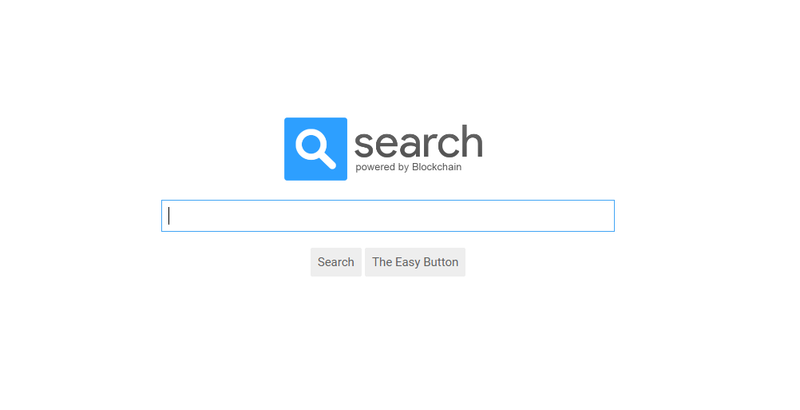 Later Chromesearch starts use this data to promote third-party sites in search results, despite a search service is presented as "The search engine that respects your privacy"
Stags.Bluekai.com is a malicious program, which can infect a macOS. This program automatically redirects every new tab of Google Chrome, Safari or Mozilla Firefox to third-party sites with plenty of ads. A virus also has an own search engine, so users can't find what they want through browsers. A purpose of this operations is to add in search results more annoyed advertisement. Also, Stags.Bluekai.com (Mac) stores information about user's search keywords and after time inserts more partners adware links in a search results.